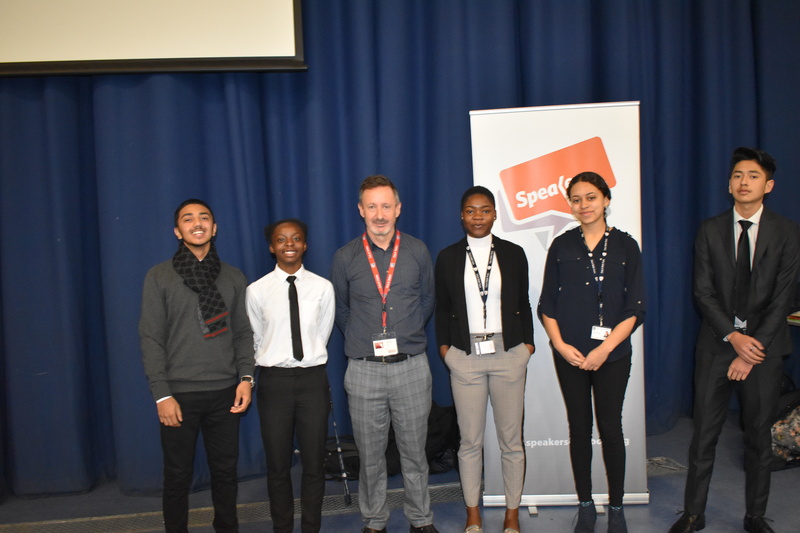 Steve spoke to students of City of London Academy in Bermondsey this month, endeavouring to inspire young people and give an opportunity for more BAME people to work in advertising in production. Steve showed the students some of the great work being produced in our industry by APA members, including ‘Nike – LDN’ from Riff Raff and ‘Audi – Duel’ from Rattling Stick and ‘BBC Sport – The Tapestry’ from BlinkInk. He also went through the various different production roles – with help from the BAD website– to show the students how they can be a part of the industry too.